How can you start a New Year with fresh ideals when you’re still using old habits? 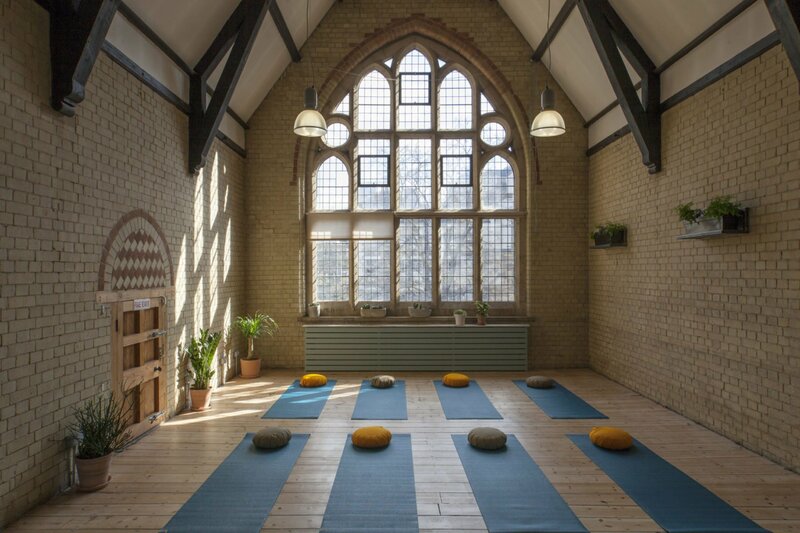 The Mini City Retreat (10 minute walk from Liverpool Street) will give you the tools to create long term change, without having to travel half way across the world to achieve them. Join Abi Adams and Rachel Dring on Saturday 19th January 9am – 1pm at the beautiful 42 Acres, Shoreditch, as they tune you into your chemical (gut health), physical (does your body feel comfortable?) and emotional (how you’re reacting to the world) self to refresh your relationship between your mind and body. The Retreat will consist of a guided meditation and breathing to access our highly sensitive nervous system (are you overly reactive, overwhelmed, wired and tired? This is your nervous system talking to you), a strong, slow vinyasa practice getting into those joints and bringing life to your muscles, finishing with a highly nutritious lunch and talk on good food and where to find it. Between each practice you’ll receive a fresh juice/nut milk to feed your chemical body and keep you balanced with whats going on (again we are feeding the nervous system so you don’t become overwhelmed or depleted, allowing you to really engage and enjoy your retreat). You will also receive your portable retreat – a package that consists of the guided meditation, breathing practice, vinyasa class and recipe for ongoing support. We look forward to meeting, supporting and feeding you all the right tools to make 2019 a great year of health and wellness. We’re looking to SLOW (Seeking Longterm Optimal Wellness) and we want you to join us.